If you are a long time reader here, you know that I am a big bike nut. When I learned to ride a motorcycle, I was bitten by the bike bug and I went full into it. I started watching MotoGP almost right after I got my license and I have been a big fan ever since. 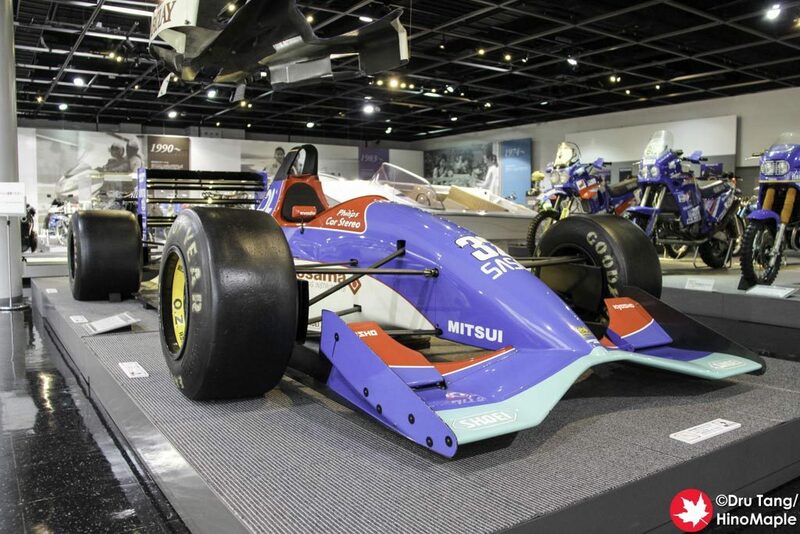 In the first year I was in Japan, I made it my mission to go to the Yamaha Communication Plaza, which is in the heart of all of their factories. It was a pilgrimage of sorts and while I hadn’t been back since then, I had always been thinking about going again. When the Saviour wanted to go to a Jubilo Iwata game, I knew I had to make time to visit the Yamaha Communication Plaza and get some decent pics and write about my experience. 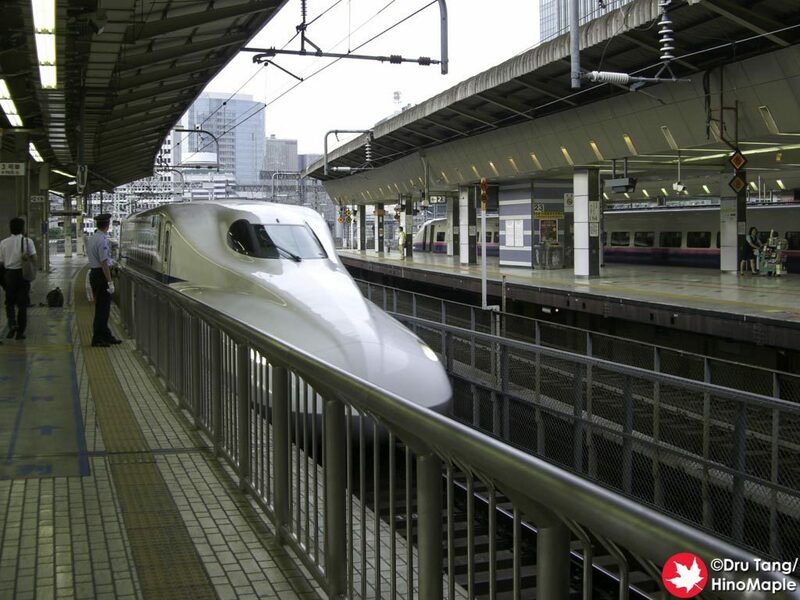 The first time I went to the Yamaha Communication Plaza, I took the train. It was a very long day trip where I got special Puratto Kodama tickets. I went to Kakegawa on the Kodama service Shinkansen and then switched to the local train. It was such a long time ago that all I remember was that it took forever. It didn’t really take forever but at 1.5 hours, it felt like forever as at every station we had to wait for a Nozomi or Hikari Shinkansen to pass. From Iwata Station to the Yamaha Communication Plaza, it is a difficult trip too. It is a good 30 minute walk from Iwata Station to the Plaza but if you take a bus it is only a 2 minute walk. There are 2 buses that you can take, but the bus that stops closer to the plaza doesn’t run so often so you may end up walking 15 minutes to catch the other bus most of the time. Do note that I was still pretty green about travelling in Japan and didn’t have as much information as I do now, so it may not be this way today. The second time I visited I drove in. Because of the Jubilo Iwata game, I had to rent a car because after the game there were no trains back to Tokyo. I had no choice but to drive. There is a parking lot across the street from the Yamaha Communication Plaza and you can use the rental car’s GPS to get you there easily. When I got there, I went into the parking lot and the security guard was really kind. Once we said where we were going, he said that no one was parked at the Plaza and directed us to park right in front. We were lucky and happy as we only had 30 minutes before the gates closed. 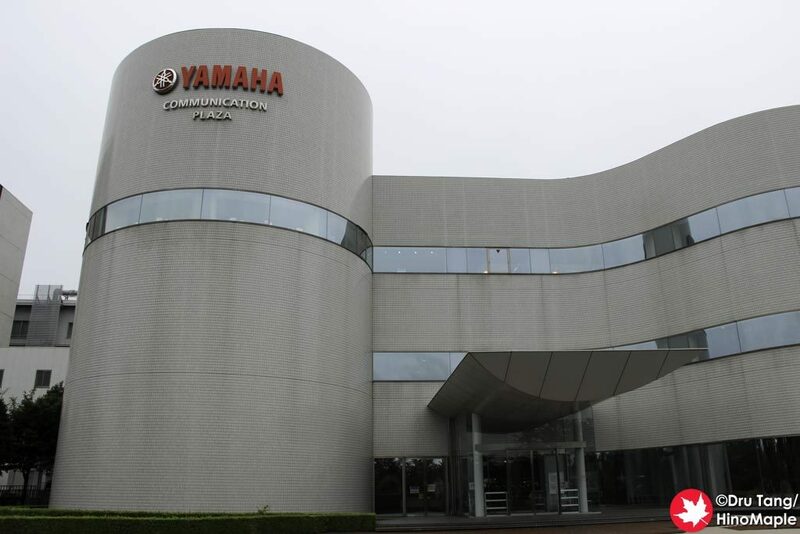 The outside of the Yamaha Communication Plaza is a bit distinctive. It reminded me of the “House of the Book” at the Brandeis-Bardin Institute in California. I learned of that building from the Power Rangers as it was their original headquarters, and only learned of its real name while writing this post. 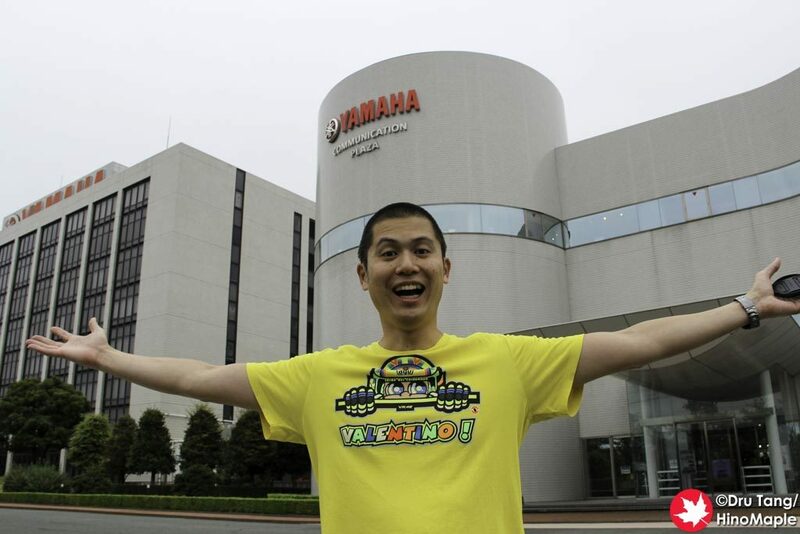 The Yamaha Communication Plaza isn’t really a big place and if you are going there as a pilgrimage to Yamaha, it may not be all that you expect it to be. It is a great museum and if you have an hour it is more than enough. If you want to experience everything in the museum, it will take a bit more time as there are a lot of interactive exhibits too. 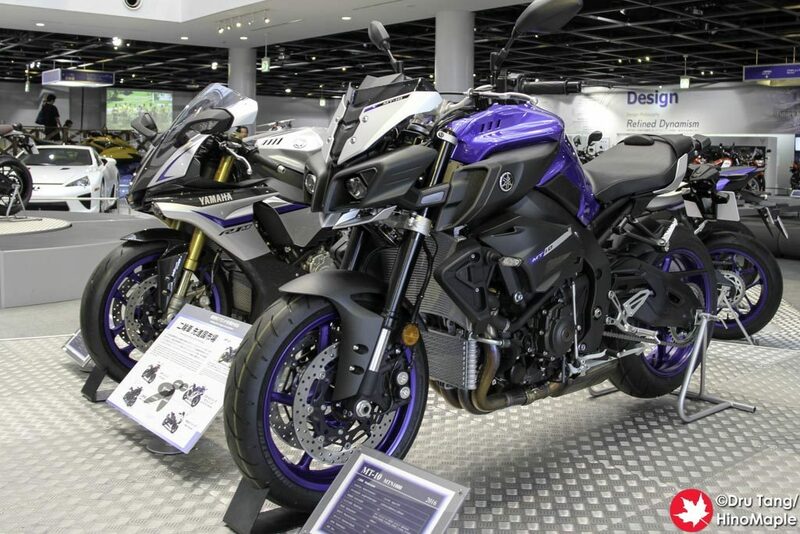 The front lobby is where you can enjoy all of Yamaha’s commercial successes from the most recent R1 and MT-10, as well as some of the cars they worked on for Toyota/Lexus and even an historical bike or two. From there you can head deeper into the plaza where for 2016 they had a big display of their MotoGP bikes that did the triple-crown: the rider, team, and manufacturer’s championships. 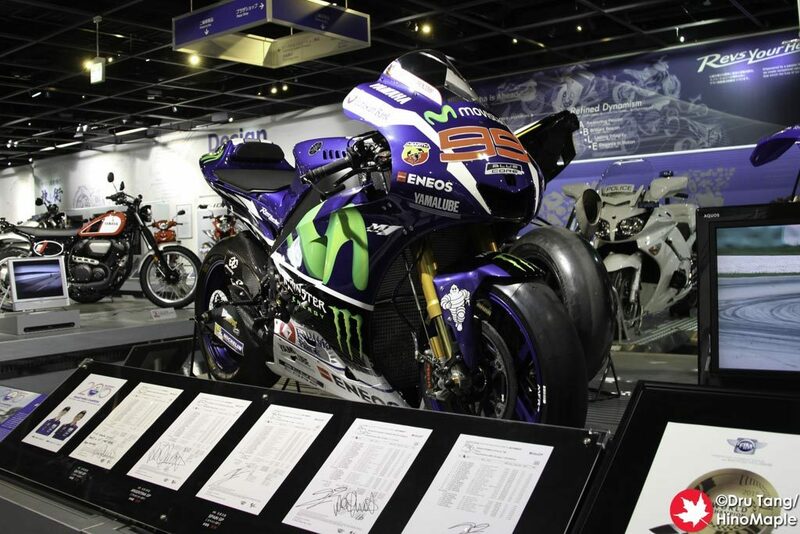 You can also see other various championship winning bikes on display. 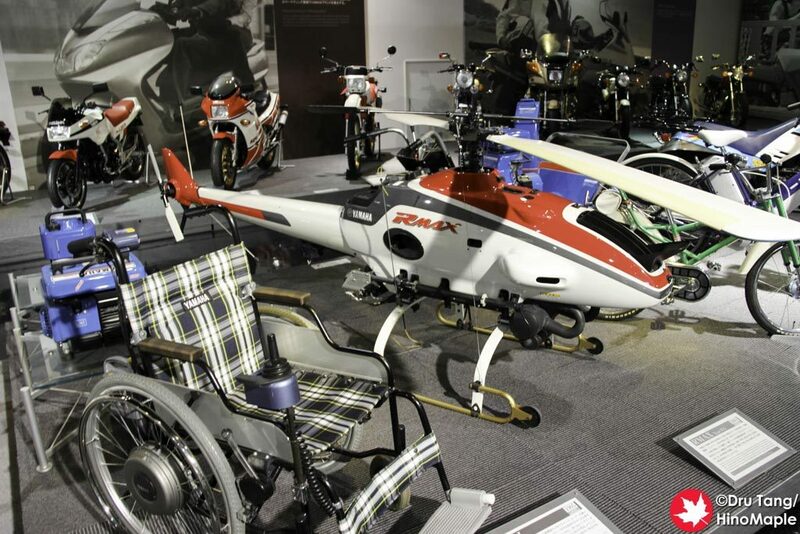 If bikes aren’t really your thing, you can also see everything else they make such as boat motors, wheelchairs, and even go-karts. If you head to the second floor, you can see even more bikes. 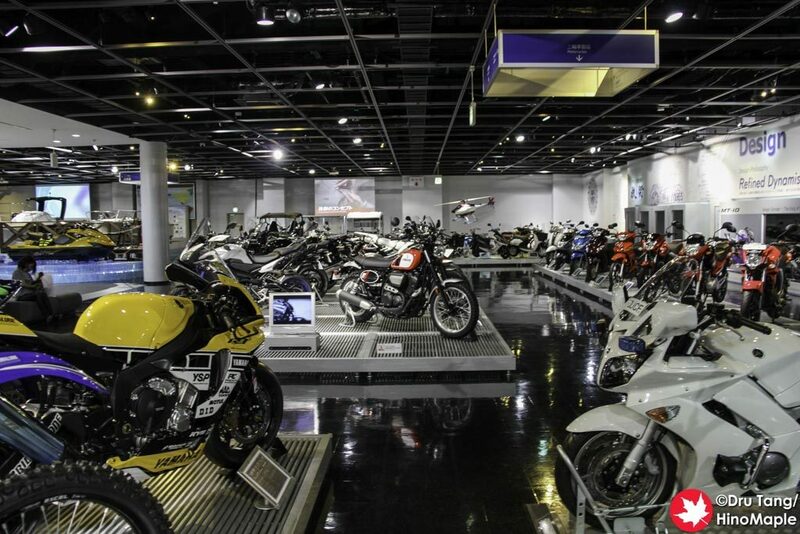 The second floor is where they keep more examples of their road bikes through the generations. 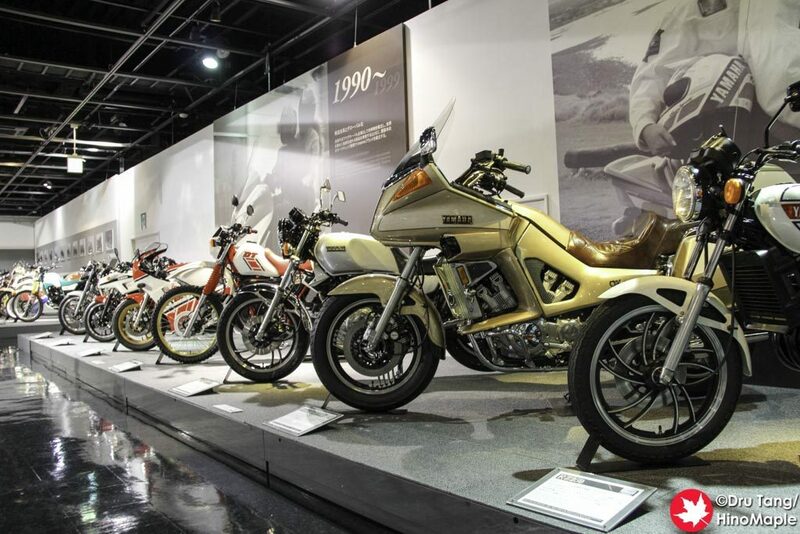 You can even learn a bit about the first bikes and the various products that they made there. 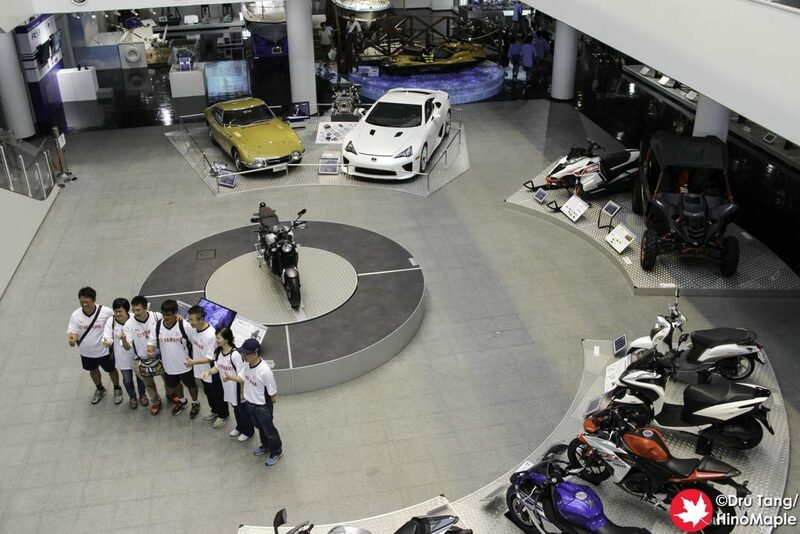 It was fun to just walk around but it would have been more fun if I was there with another Yamaha fan. The Saviour likes bikes too but I was the one who was crazy about them. 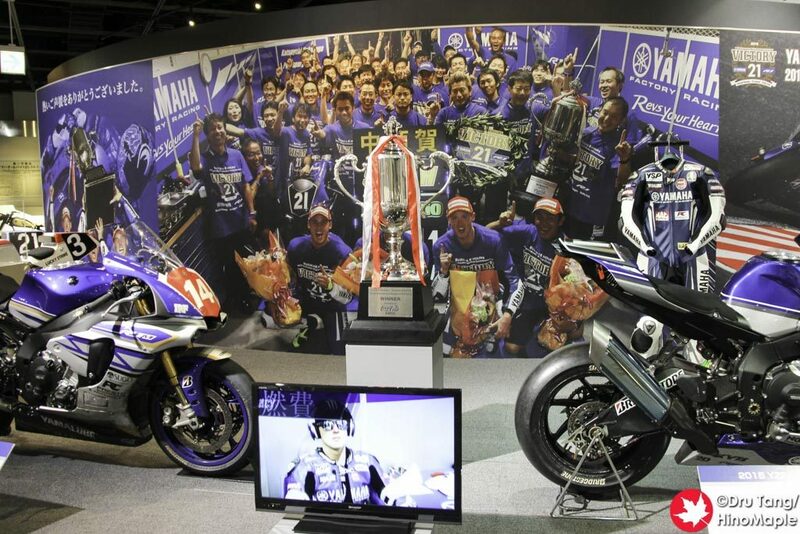 The main display on the second floor was for Yamaha’s 2015 Suzuka 8-Hours win. 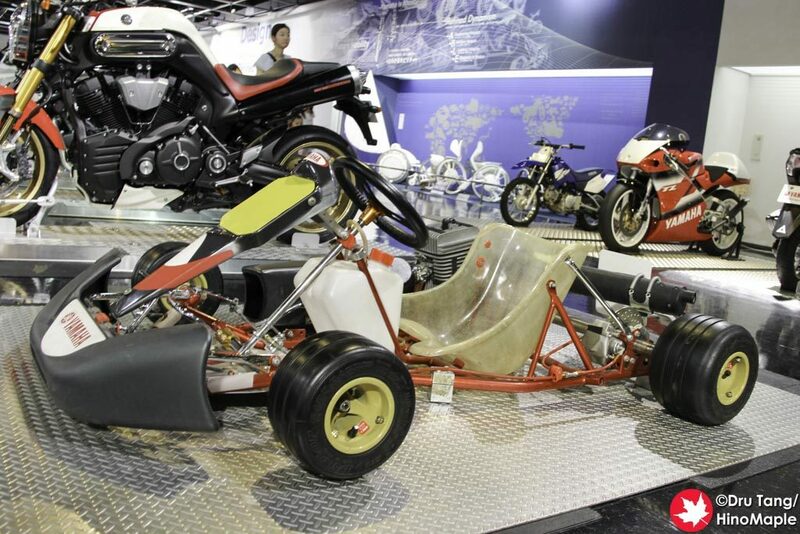 You were able to see the actual race bikes as well as a video showing highlights of the entire race. If I had the time, I could have stayed there for a good hour just watching the video. The second floor also has a small library where you can read about Yamaha’s history and see magazines from Japan. It may be a little difficult for non-Japanese speakers as everything was pretty much in Japanese. The third floor is also open to the public with a nice little cafe but it was closed when I was there. 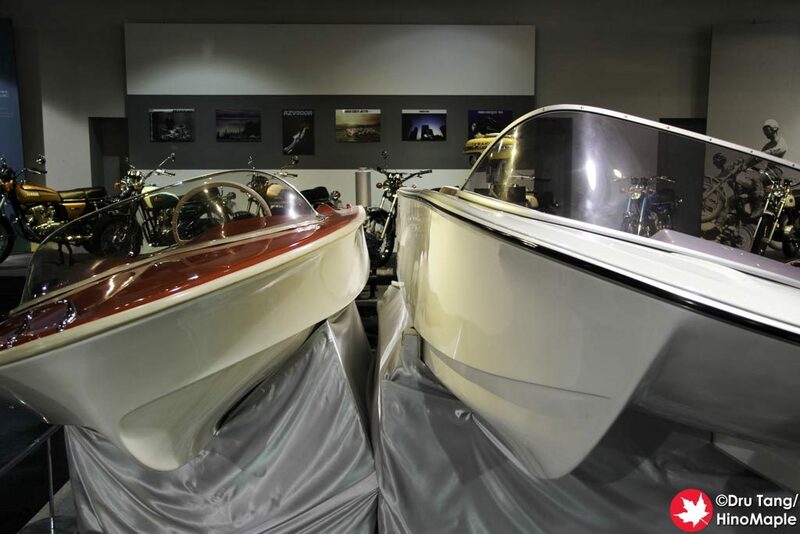 The Yamaha Communication Plaza is a wonderful place to visit if you are a serious Yamaha fan. 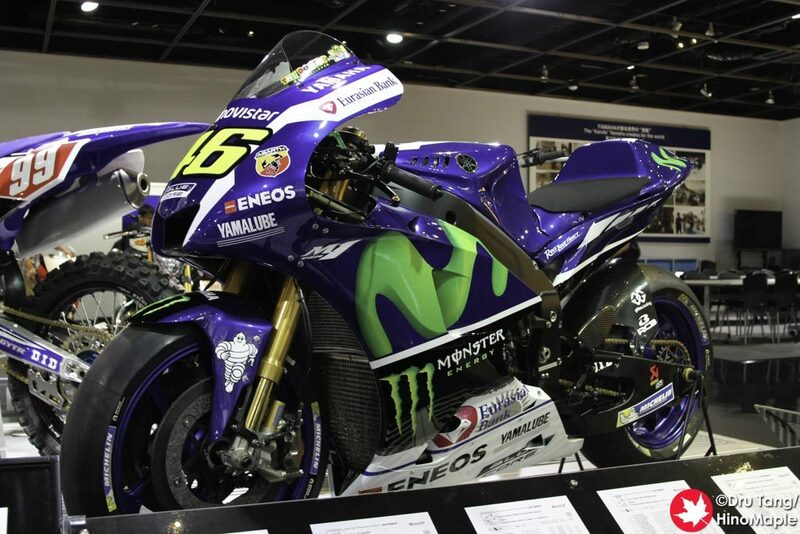 If you are a serious bike fan, you will also like it as they have a lot of historical Yamaha race bikes. For a regular person, there really isn’t much to see or do there. You are better off just going to Hamamatsu and enjoying what they have to offer there. You do need to be careful as the Yamaha Communication Plaza is only open on weekdays, but they do open on Jubilo Iwata game days, which are usually on Saturdays. Their full schedule is on their official website. Iwata really isn’t a place that an average tourist will want, or even consider, visiting. It is a nice countryside area and I would love to be able to experience it completely. 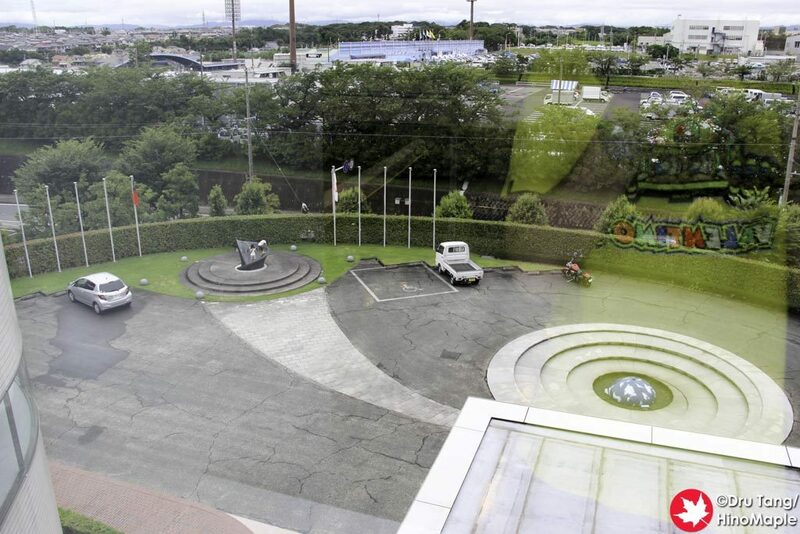 I have only been to the Yamaha Communication Plaza so I cannot say if it is a good place to visit or not. It has been a long time since I had been venturing around the area but I would say it is still a good place to visit if you just want to enjoy the countryside. 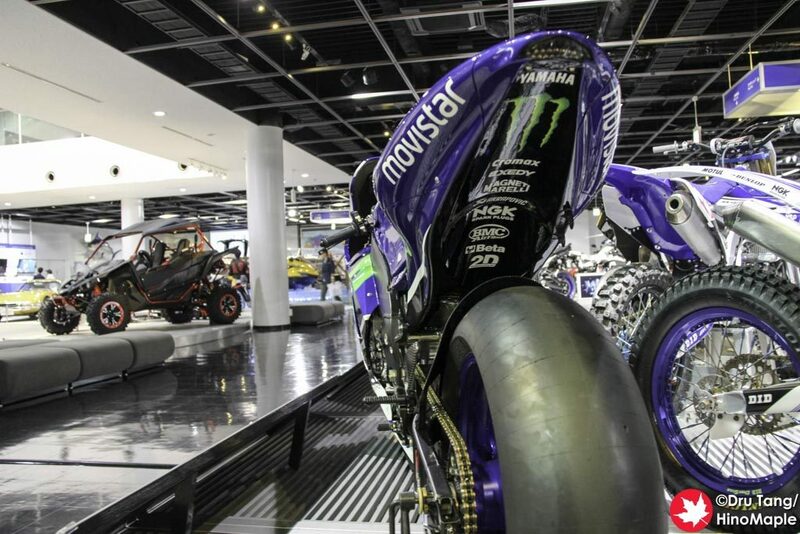 This entry was posted in Chubu and tagged bike, Communication Plaza, Iwata, japan, Jorge Lorenzo, M1, Motorcycle, Plaza, R1, Shizuoka, Valentino Rossi, Yamaha, Yamaha Communication Plaza by Dru. Bookmark the permalink.